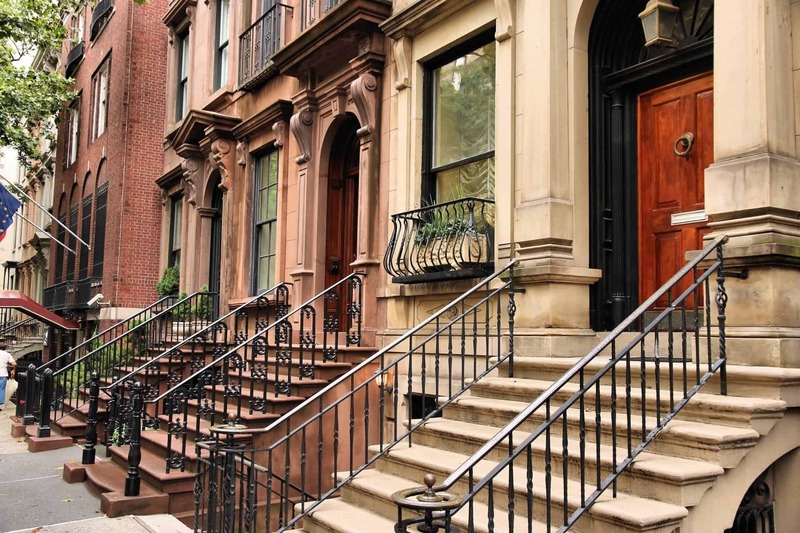 What’s Your NYC Home Worth? Midtown is the central portion of the borough of Manhattan in New York City. 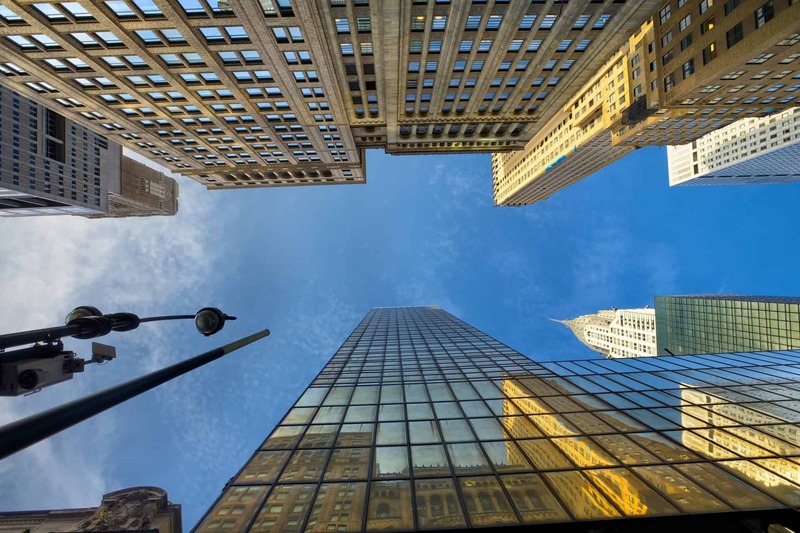 Midtown is home to some of the city’s most iconic buildings, including the Empire State Building, the Chrysler Building, and the headquarters of the United Nations, as well as the Rockefeller Center, Broadway, and Times Square. Midtown Manhattan is the largest central business district in the world and ranks among the most expensive pieces of real estate; Fifth Avenuein Midtown Manhattan commands the world’s highest retail rents, with average annual rents at US$3,000 per square foot ($32,000/m2) in 2017. Midtown is the country’s largest commercial, entertainment, and media center, and also a growing financial center. The majority of New York City’s skyscrapers, including its tallest hotels and apartment towers, are in Midtown. The area hosts commuters and residents working in its offices, hotels, and retail establishments, tourists and students. Times Square, the brightly illuminated hub of the Broadway Theater District, is a major center of the world’s entertainment industry. 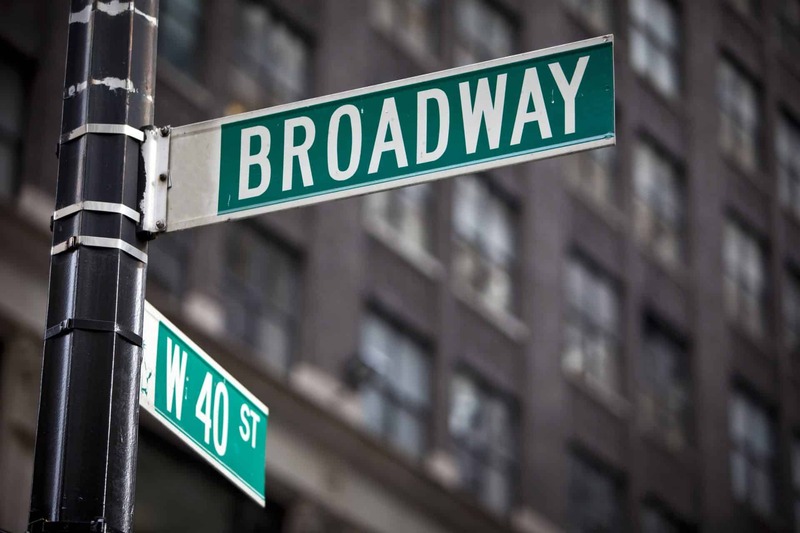 Sixth Avenue also has the headquarters of three of the four major U.S. television networks. 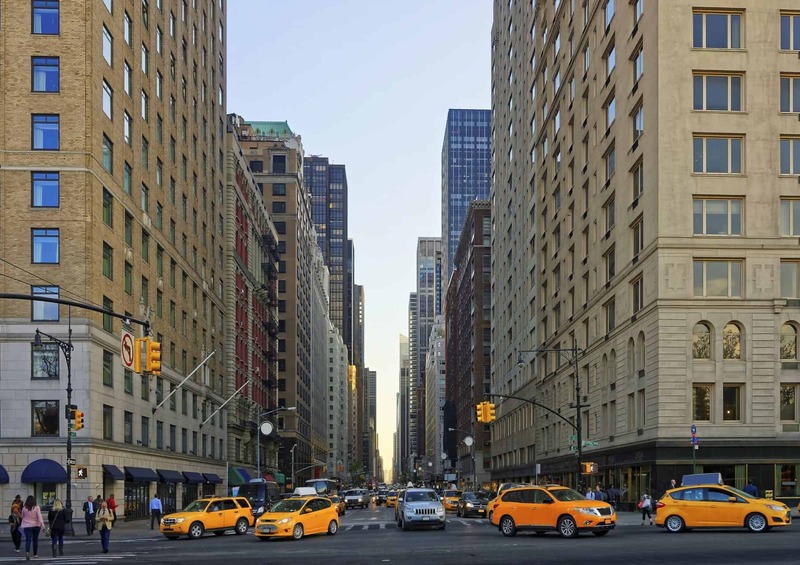 Geographically, the northern bound of Midtown Manhattan is commonly defined to be 59th Street; its southern boundary is less clear, and variously taken to be 34th Street, 23rd Street, or even 14th Street. Midtown spans the entire island of Manhattan along an east-west axis, bounded by the East River on its east and the Hudson River to its west. 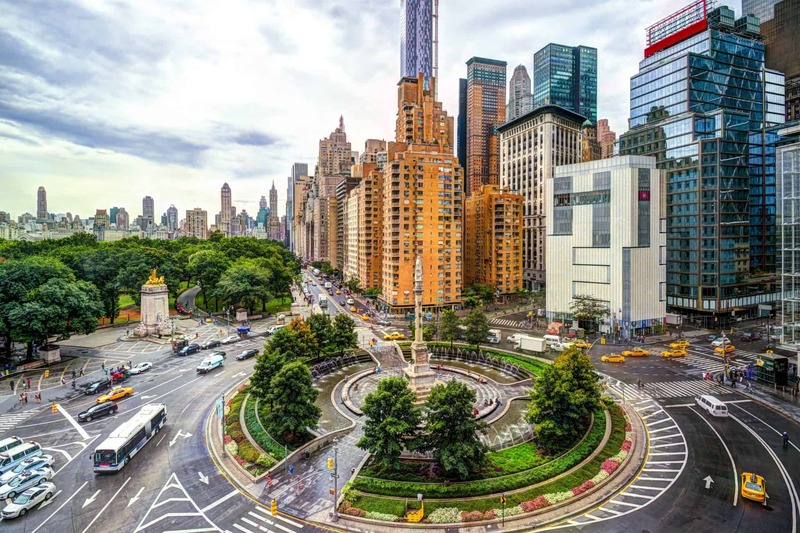 The Encyclopedia of New York City defines Midtown as extending from 34th Street to 59th Street and from 3rd Avenue to 8th Avenue. Hudson Yards is a large-scale redevelopment program planned, funded, and constructed under a set of agreements among the State of New York, New York City, and the Metropolitan Transportation Authority, with the aim of expanding New York City’s Midtown Manhattan business district westward to the Hudson River. 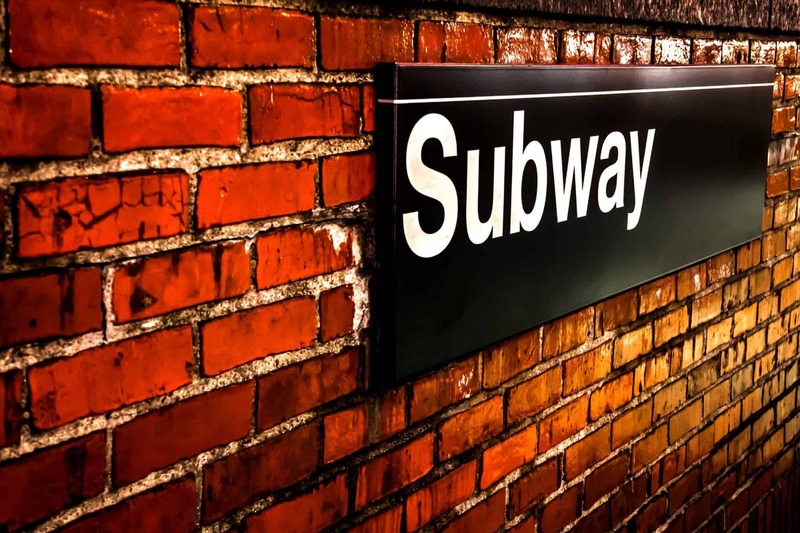 The program includes a major rezoning of the Far West Side; an extension of the New York City Subway’s 7 and 7 trains to a new subway station at 34th Street and 11th Avenue. a renovation and expansion of the Javits Center; and a financing plan to fund the various components. 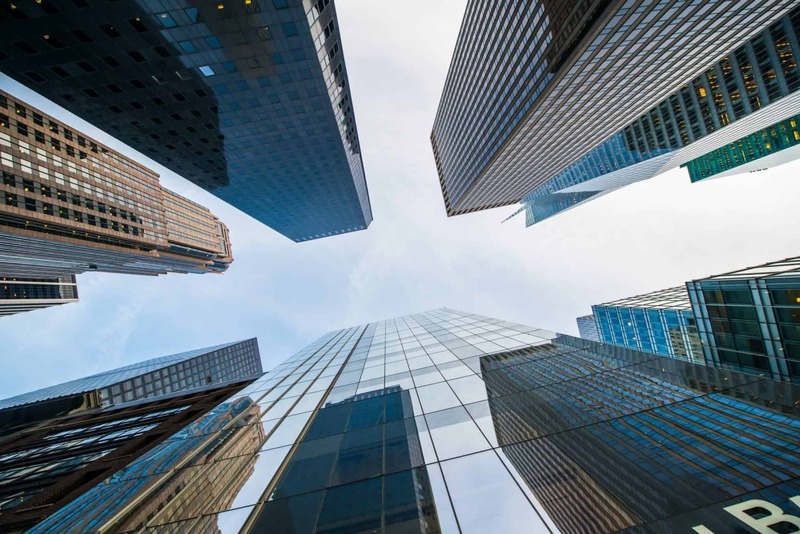 The Hudson Yards Financing District is bounded by 29th Street in the south, 43rd Street in the north, the West Side Highway in the west, and Seventh Avenue in the east. 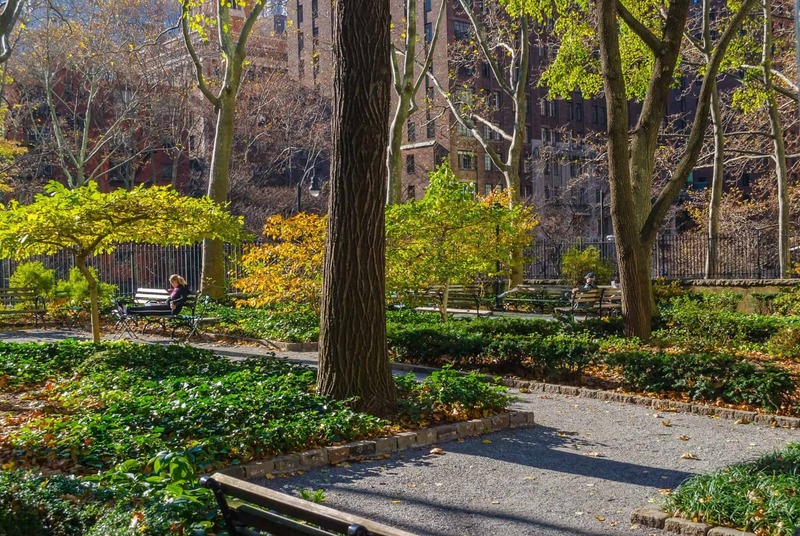 The various components are being planned by New York City Department of City Planning and New York City Economic Development Corporation. The largest of the projects made possible by the rezoning is the 28-acre (11 ha) mixed-use Hudson Yards real estate development by Related Companies and Oxford Properties, which is being built over the West Side Rail Yard. Construction began in 2012 with the groundbreaking for 10 Hudson Yards, and is projected to be completed by 2024. According to its master plan, created by Kohn Pedersen Fox Associates, the Hudson Yards development would include 16 skyscrapers to be constructed in two phases. Architects including Skidmore, Owings, and Merrill, Thomas Heatherwick, Roche-Dinkeloo, and Diller Scofidio + Renfro contributed designs for individual structures. Major office tenants include or will include fashion company Coach, gym chain Equinox Fitness, and financial company BlackRock. The area also includes other redevelopment projects. 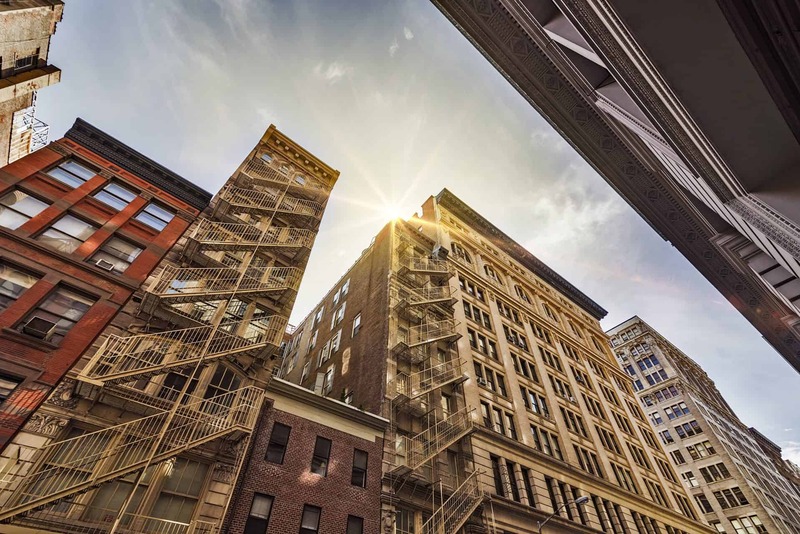 One such project is Manhattan West, developed by Brookfield Property Partners over the rail yard west of Ninth Avenue between 31st and 33rd streets. Other structures being developed in the Hudson Yards Zoning District include 3 Hudson Boulevard, and The Spiral. The special district also includes Pennsylvania Station, the subject of a major overhaul. 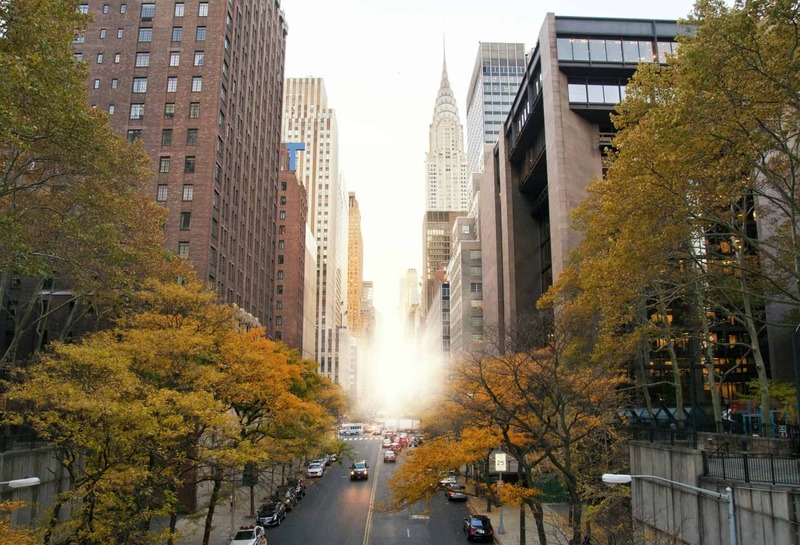 If you’re thinking of buying in Midtown Manhattan, our foremost goal is to provide you with exceptional customer service. Our goals are to help you purchase the right home, make sure you don’t miss out on any homes that meet your needs and make sure you don’t pay too much for your next home. Please utilize our New York real estate expertise to make your home search and buying experience as stress-free and rewarding as possible. 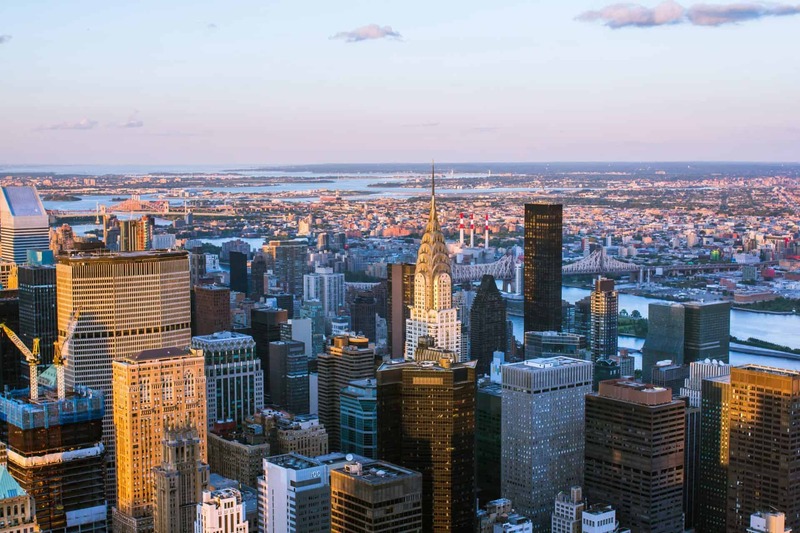 We utilize the latest, cutting-edge, real estate marketing tools to expose your Midtown Manhattan property to the widest range of potential buyers. We are here to get your house aggressively marketed to sell as quickly as possible and for the best price! 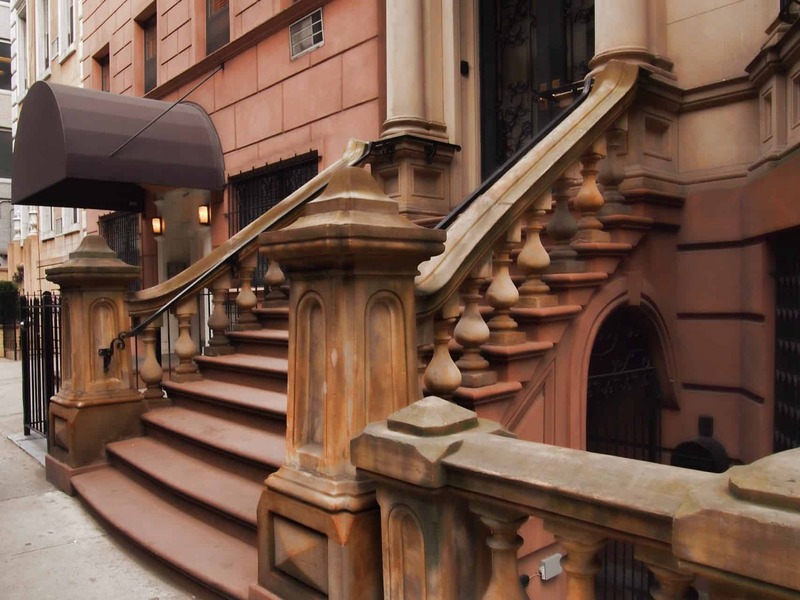 Our goals are to help you get your Midtown Manhattan home sold, put you in the strongest negotiating position as possible, and to make it easier for you and reduce surprises.